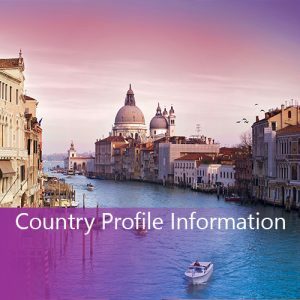 Move yourself to anywhere in the world! 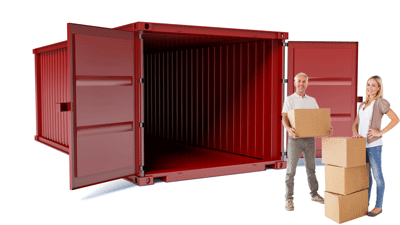 YouFr8 specialises in proving shipping for clients who are prepared to pack and load their own containers, cutting out the middle man and saving thousands. Get a quote today using the form above to check if we have services to suit your shipping locations. Check below for more details of the services we have available. 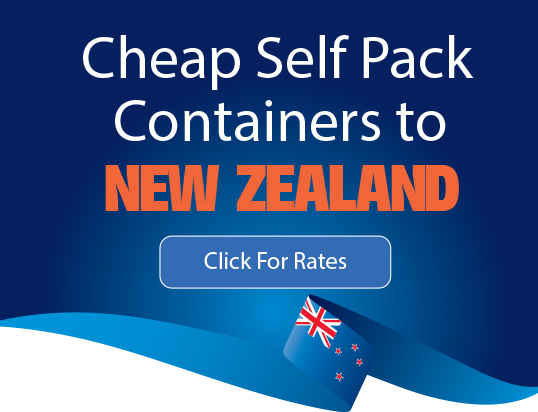 Pack your own shipping container for your international move and save thousands. It could be the difference in being able to afford to take your furniture and having to start again in your destination country. YouFr8 are the vehicle shipping experts. 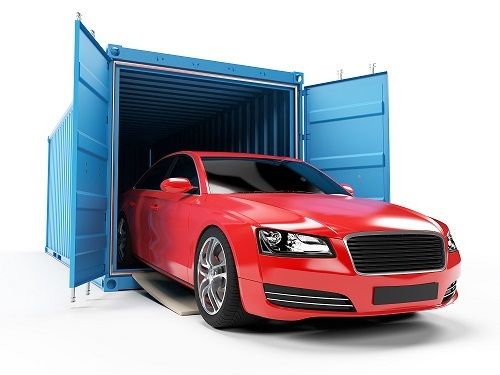 You can ship your vehicle in a container with your personal effects or via a roll on roll off service. Get a door to door quote online for sending your packages anywhere in the world all from the comfort of your home. 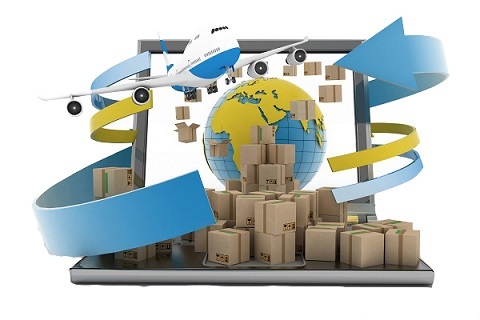 Click on the air freight tab above, enter your measurements and we will take you from there. Or click here to find out more. 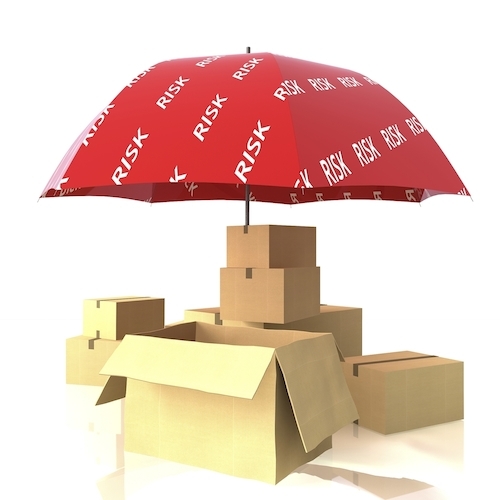 We can provide all your transit insurance needs for your goods. Request an insurance price with your quote and we will guide you to PDS, Policy Wording and pricing details. Get in touch with us by sending an online enquiry or calling us on +61 (07) 3890 6800.